A bold, new look. The distinctive manufactured stone face adds an architectural elegance to any project, while providing the advantages of unit masonry in a modular scale. 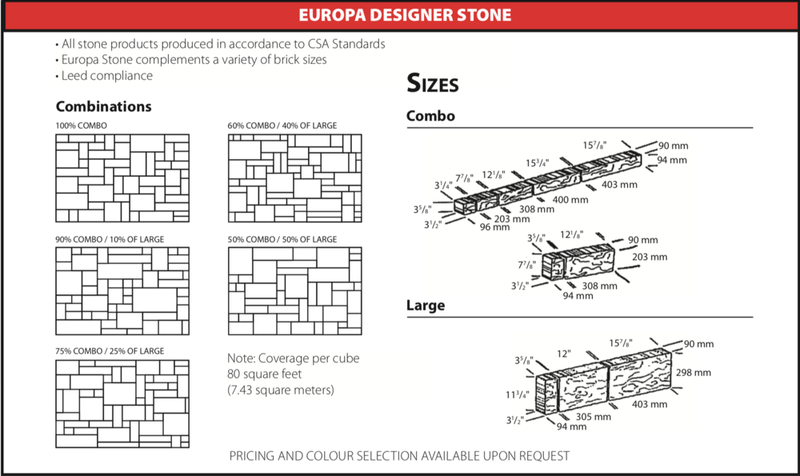 Ideal for use as either the main wall field or mixed with any number of our complementary products.